How do you build your profile from Ground Zero. When you are literally just starting out, what strategies can you put into place to gain traction quickly. 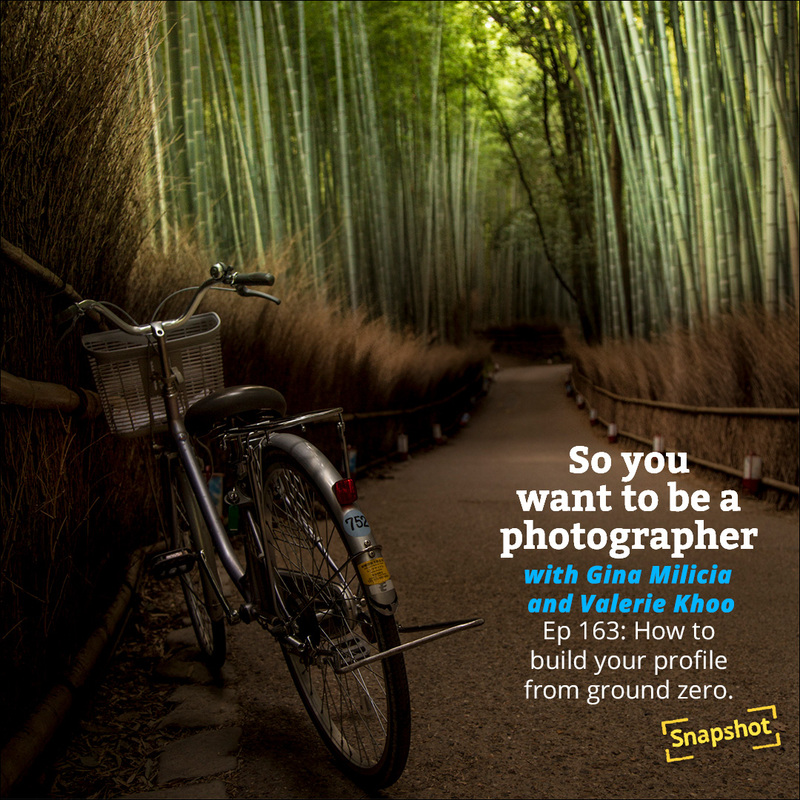 Gina and Valerie discuss what you need to do to get paid gigs and find the people who can introduce you to your target market. You need a strategic plan to build a profile, it just doesn’t just happen because people “discover” you. Part of this is working out where you fit in terms of pricing and the customers you are targeting. Who has access to your target customer? Always think about what THEY would get out of the relationship. Develop the relationship first. Promise – and make sure you deliver.